Seoul PASS has become different. 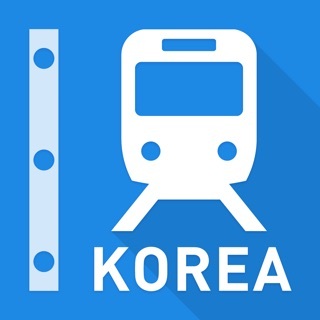 It is upgraded in order to provide more convenient services to travelers visiting Korea. 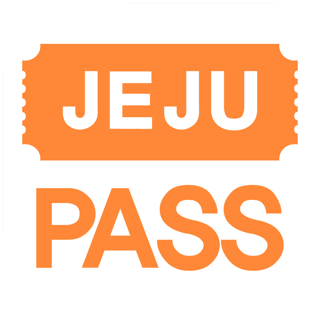 Book various tickets, tours and activities ranging from Seoul to Jeju Island by using Seoul PASS! This is what you need travelers.